In 1863, Ireland was on the brink of famine. Poor harvests for three consecutive years had left many destitute, and disaster loomed. In response to the threat, relief committees that had previously been established to channel funds to assist the worst afflicted areas were reactivated. 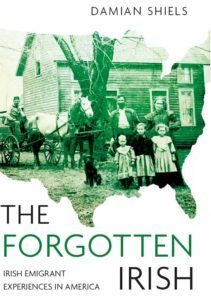 The large Irish population in the United States, many of whom were Famine victims themselves, were not to be found wanting in coming to the assistance of those at home. The cause was championed by the leaders of Irish-American communities, and soon Irish Relief Funds emerged across the war-stricken North. Irish soldiers were also quick to put their hands in their pockets to help out those less fortunate. Irishmen in the British army of India collected rupees for the appeal, while those soldiers stationed in Shanghai, China sent on £108 sterling. The Irishmen in Union blue were no different to their red-coated brethren. Even so, it is remarkable that despite the ongoing hardships of life at the front, thousands were willing to contribute to ease the suffering of the Irish poor. Table 1. Contributions to the Irish Relief Fund by country as of August 1863. I knew that you had assembled for the noblest of all purposes- that of charity towards suffering brethren in a distant land. I came here simply to evince my sympathy in your cause; for I have strong and peculiar reasons for feeling an intense sympathy for and interest in all that relates to Ireland and the Irish [Great applause.] I sprung myself from a kindred race. I have often seen the loyalty of the Irish to their Government and to their General proved . I have seen the green flag of Erin borne side by side with our own Stars and Stripes through the din of battle. [Cheers.] I have witnessed the bravery, the chivalry, the devotion of the Irish race, while I was a boy, on the fields of Mexico, and in maturer years on the fields of Maryland and Virginia. [Loud cheers] It has often been my sad lot, pleasant withal, to watch the cheering , smiling patience of the Irish soldier while suffering from disease or ghastly wounds; and I have ever found the Irish heart warm and true. [Cheers]. 37th New York Infantry (Privates) £121 12s. 6d. Table 2. Military Contributions to the Irish Relief Fund by military group (identified to date). Such letters clearly show the strong Irish character that remained a characteristic of the regular regiments of the United States army during the Civil War. They also form important historical documents, as included with the letter are the names of the 114 soldiers of the regiment who contributed, together with the amount each put forward. Interestingly these men were not all Irish, or even members of the Irish-American community. A number of those who donated bore German names, and clearly felt empathy for the suffering of their fellow Europeans. These men who handed over anything between $1 and $10 would have been forgiven for not concerning themselves with the plight of those still in Ireland. They were in a position where death could come at almost any time, and indeed many of them would not live to hear of the contribution they had collectively made to the Relief Fund. 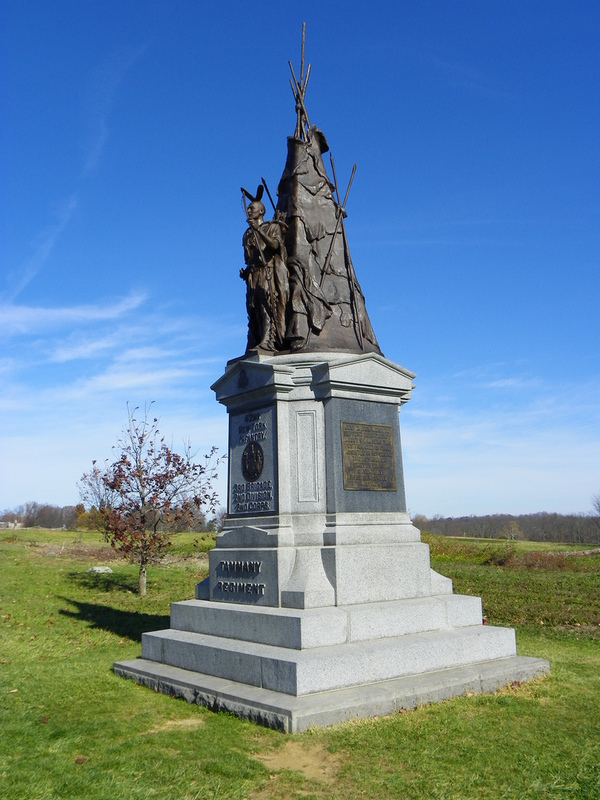 Of the 182 men of the 42nd New York Infantry (Tammany Regiment) who made contributions, at least 35 subsequently died during the war- 13 of them as a result of the Battle of Gettysburg fought that very summer. The survival of these documents provide us with the names of hundreds of soldiers and sailors who gave money to the Irish Relief Fund. Part 2 of this post will look at these names and attempt to identify the ultimate fate of some of these men, who took time during the bloody year of 1863 to think not of the war that surrounded them, but of the potential Famine that loomed across the Atlantic, and those they perceived to be less fortunate than themselves. *The paper articles looked at for the compilation of this list are shown below. Please note that there were undoubtedly many other military contributions- it is intended that this information will form part of the ‘Resources’ section on the site and will be added to over time. **Names have been transcribed using spellings as they appeared in the contemporary newspapers. Given the vagaries of print in 1863 some of the names and sums donated were difficult to discern, making some errors unavoidable. Many thanks for the comment, glad you are enjoying it! I think the total listed in the first chart may actually understate the amount given, just be looking over the figures from each country. You make an excellent point that if any group could have been excused for not giving, it would have been front-line soldiers who certainly had more pressing things on their mind than the well-being of people in their former homeland, even if they still had family there. That they gave such copious amounts of money – particularly when adjusted for inflation – signifies that they still had a real and genuine attachment to Ireland. It certainly does I am not sure why there is a discrepancy, it is reflected in the original article as well. You are quite right that they still clearly had that strong attachment, even though they were facing dangers themselves many clearly considered that they were the fortunate ones. Fascinating read…looking forward to Part 2. When the Irish were starving to death in the Great Famine, there were concentrated efforts in other countries to bring relief to the suffering here at home. 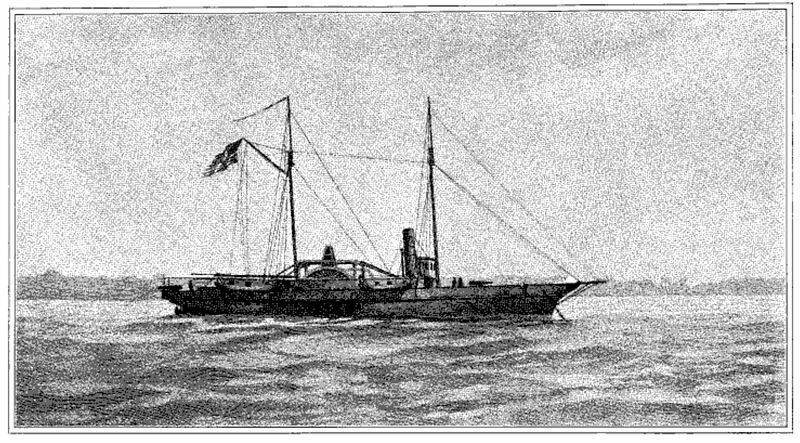 This blog post outlines soem results of efforts made across the world but most particularly in the ranks of the Union military in the American Civil War. Thanks for another fascinating read, Damian. I wonder if the Irish-American Weekly meant the 15th NY Engineers instead of 15th NY Infantry? They were originally mustered in as an infantry unit, but officially designated an engineer unit in Oct 1861. The 15th Engineers contained many Irish from NYC, Brooklyn, and elsewhere across the state. As of 1863, there was no 15th NY Infantry. The author might also have meant the 15th NY National Guard from Queens County. Thanks for the comment and apologies for the delay in getting back to you. I think you are absolutely right about them being the 15th- I will have to look into it more to confirm but I think you are right that it is probably the 15th NY Engineers. Thanks for the info on the unit too! It’s too bad no Irish officers left us a complete picture of the combat experiences of the 42nd New York Vols. However in an American context 9and this will anger 4th & 5th generation Irish-Americans, the 42nd New York was made up completely of yellow dog Irish Democrats, much like the gallant 69th Pennsylvania volunteers. Once officer from the 42nd NY who survived was Morgan Doheny, Michael Doheny’s younest son. Un fortunately he overdosed on Laudnaum before 1870–leaving no diary dehind. I agree re the 42nd, they are a regiment I am looking at more and more and have a fascinating history- they deserve to be better known I think. Still a lot of Irish American Democrats in my part of the woods mhkane! No one’s as Irish as Barak O’Bama, you know. Thanks for this article. We forget how transatlantic the relationships between immigrant communities and their homelands really were. I’d guess that in addition to formal relief donations, many Irish Americans also increased their remittances to family in Ireland as threat of famine became known. While some modern Irish make fun of “Irish Americans”, they may only be alive because of money sent from America 150 years ago. I agree entirely. It is always worth remembering that those of us in the Irish community who mhad family who managed to stay in Ireland often did so only because of aid from the Irish of the United States. Article by Irish scholar, Damien Sheils.